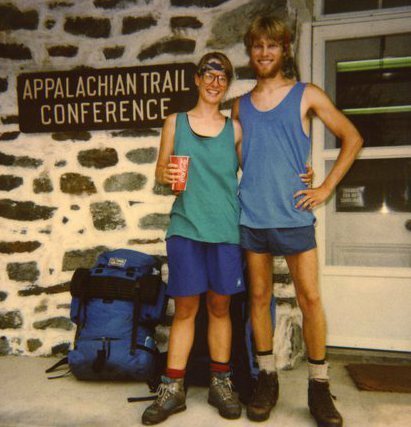 By the end of the 1980s, a new generation of hikers had come to the Appalachian Trail, part of a growing national enthusiasm for hiking, backpacking, camping, and other outdoor activities. The advent of ever lighter and stronger gear, much of it mass marketed by large retailers like REI, and equipment makers like Kelty, Jan Sport, MSR, and others, made long distance hiking even more accessible to larger numbers of hikers. Economic slow downs in the 1980s also meant that backpacking was an attractive alternative to trips to more expensive vacation locations. A growing media industry centered around outdoor sports also helped to expand the number of people interested in spending time on the Appalachian Trail. Like their predecessors, many of those who hiked the Trail after 1980 were white, middle class, and well-educated. But increasing numbers of Appalachian Trail hikers no longer fit this description. A growing number of hikers of color began to appear on the Trail in the 1980s, and in 1987, the first African-American woman to thru hike the Trail was Lori "Tenderfoot" Pierce. 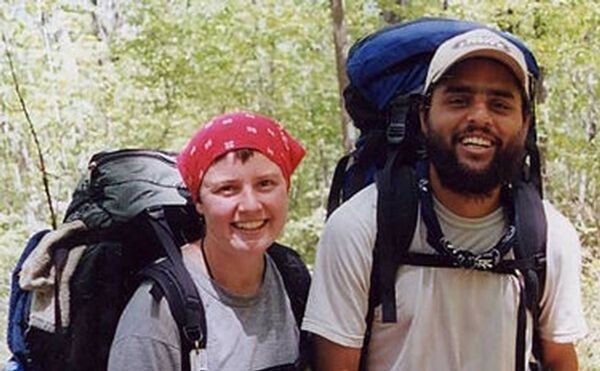 Robert Taylor became in the first African-American man to thru hike the Trail in the 1990s, albeit with a fair number of negative or racist comments leveled at him when he went into town to resupply, especially in the South. The Internet and then the growth of social media, especially Facebook and Instagram, substantially increased the popularity of the Appalachian Trail especially among younger hikers. 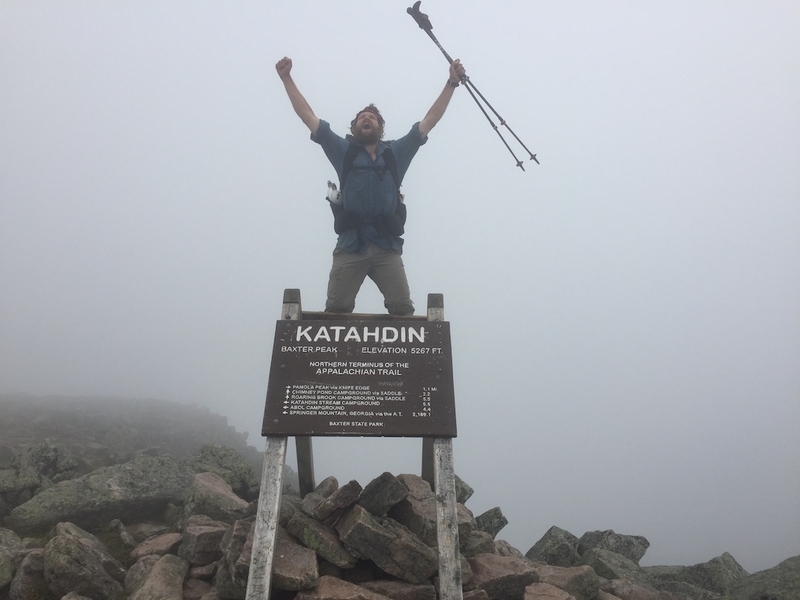 Since 2010, the Appalachian Trail has become almost a right of passage for many young people with the time and/or disposable income to devote five or six months of their lives to hiking between Georgia and Maine. As happened in the early 1970s, the rapidly growing numbers of hikers has many in the trail maintaining community concerned that the Trail is being "loved to death" by the large numbers of hikers, especially in the Southern states in the spring. Moreover, the behavior of a small number of thru hikers at the summit of Mount Katahdin has led the trustees of Baxter State Park to consider moving the terminus of the Trail off the summit to protect the fragile ecosystem there. It remains to be seen if the seemingly unstoppable growth in hiker numbers will continue. Already, the trail clubs and the National Park Service estimate that more than a million people set foot on the Trail at some point each year. Over the past seven years (2010-2017), the number of hikers attempting a northbound thru hike grew by 155 percent from 1,460 to 3,735. The resulting "thru hiker bubble" headed north in the spring results in overloaded shelters, over running outhouses, and significant damage to the ecosystem near the trail shelters. 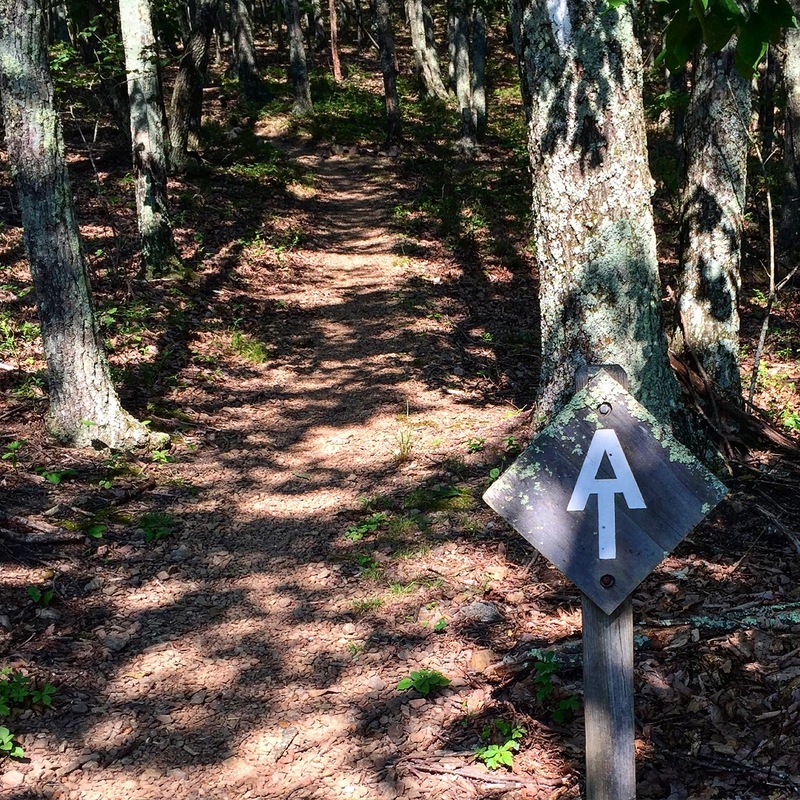 The ATC has begun urging thru hikers to consider either a southbound or "flip flop" hike to alleviate some of the overcrowding caused by the large numbers of hikers headed north each spring. Whether the Trail and its ecosystem can sustain this amount of traffic may well be one of the most difficult challenges the Appalachian Trail has faced since its founding almost 100 years ago.